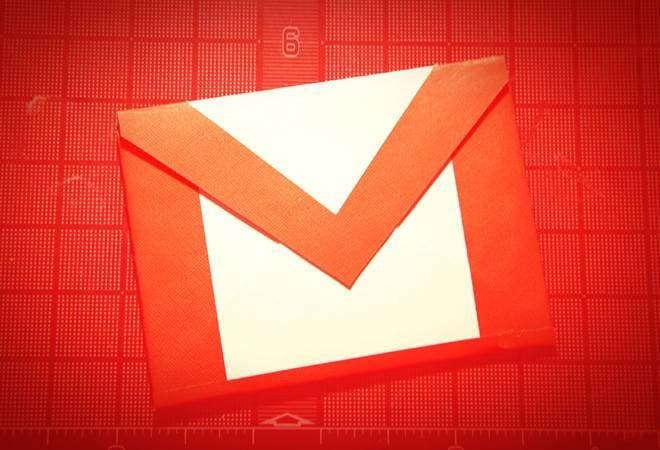 The Mountain View tech giant, Google, has been allowing third-party app developers to scan through inboxes of Gmail users, according to a recent Wall Street Journal report. The Mountain View tech giant, Google, has been allowing third-party app developers to scan through inboxes of Gmail users, according to a recent Wall Street Journal report. In June last year, Google stopped scanning user's emails, which was being done to provide personalised ads. Despite curtailing the inapt practice, it has allowed hundreds of third-parties to continue doing the same. The report said, "Google does little to police those developers, who train their computers - and, in some cases, employees - to read their users' emails." While many companies use machines to skim email messages for keywords and phrases, few allow their employees to read through user's messages. "Email data collectors use software to scan millions of messages a day, looking for clues about consumers that they can sell to marketers, hedge funds, and other businesses." Nearly every major email provider allows developers to access inboxes of their users, so it isn't surprising that Google is doing the same. What is bemusing is Google is allowing something which it itself desists from since last year. The access settings allow data companies and app developers to see user's emails, including recipient addresses, timestamps, and entire messages. While third-party apps require user consent to access data, the consent form doesn't necessarily indicate that it may also allow humans to read user's emails. In a statement to The Verge, Google indicated that it only gives data to vetted third-party developers. Email managing firms Return Path and Edison Software are few of the trusted companies. Though there is no evidence that third-party developers have misused the data, knowing that unknown persons can access personal data certainly raises apprehensions.